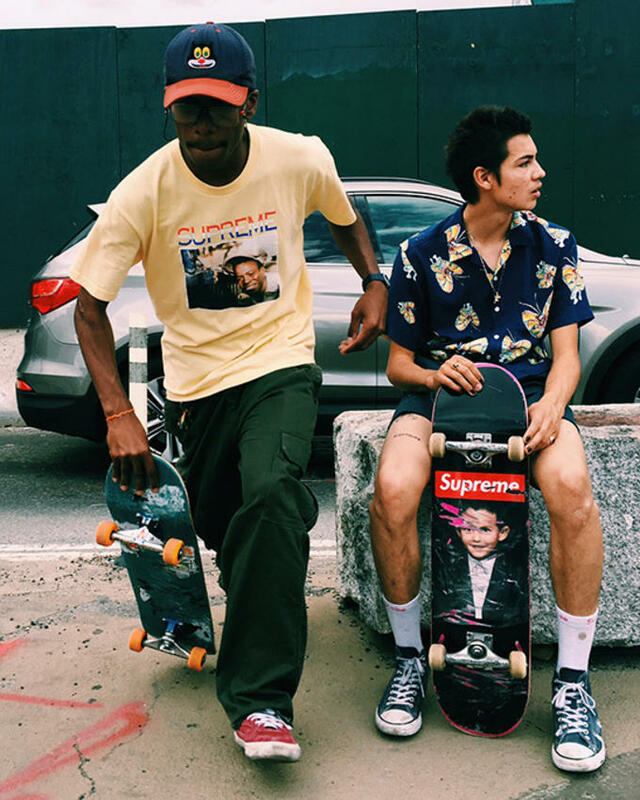 Supreme continues to add to its massive range of gear for Spring/Summer 2016 with the release of another collaboration. 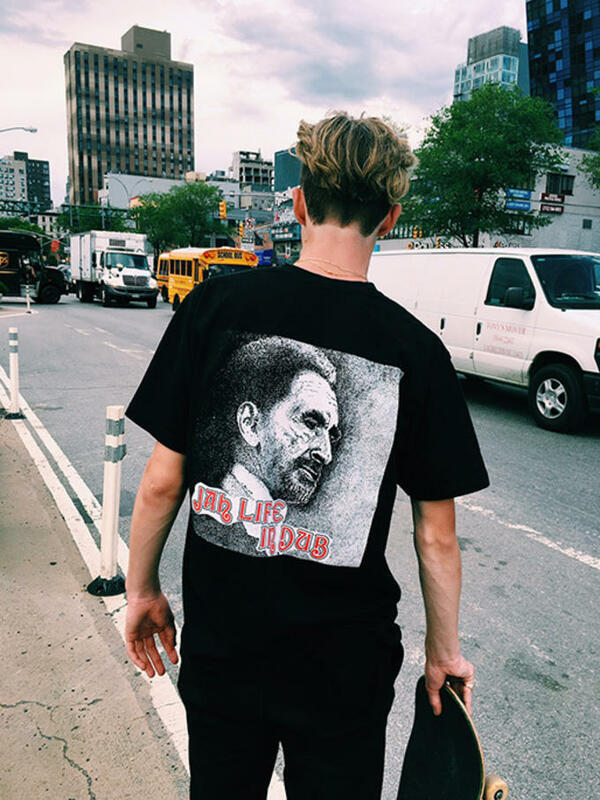 This time around the brand has teamed up with two reggae legends, musician Barrington Levy and producer Hyman "Jah Life" Wright. The New York-based duo started working together in the late &apos;70s shortly after Levy recorded his single "Collie Weed." Jah Life went on to produce a trio of records with Lefy that included Bounty Hunter, Englishman, and Robin Hood. The records were influential in making dancehall the dominate sound in reggae at the time. Their success quickly catapulted the teenage Levy, who had earned the nickname "Mellow Canary" for his singing voice, into worldwide fame. Levy and Wright continued to work together through the &apos;80s and went on to produce the iconic track "Murderer." The massive hits, which were being produced in New York City, broke down boundaries in Jamaican music by proving it didn&apos;t have to be made strictly in Jamaica. 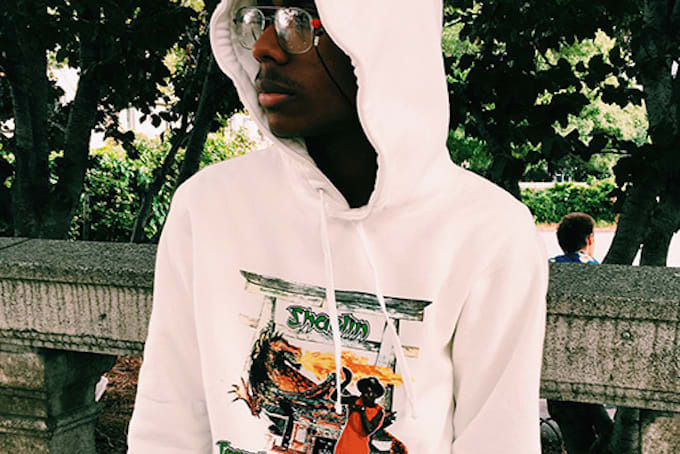 The new collection includes a hooded sweatshirt, three T-shirts, and a tank top featuring original artwork. The pieces, which come in an array of colors, include various images from Jah Life&apos;s albums like Shaolin Temple and Jah Life in Dub. 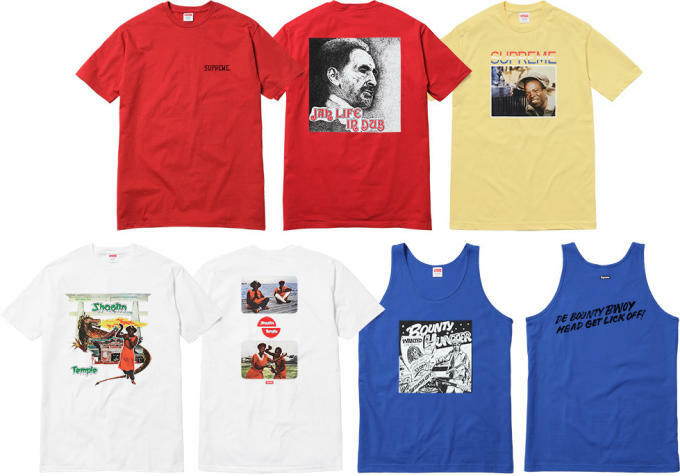 The collection will be available online, as well as in New York, Los Angeles, London, and Paris on June 16 and Japan on June 18.